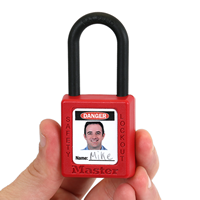 Put a face on your lockout program for better identification of padlocks. 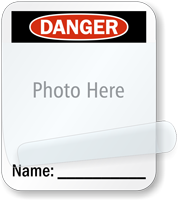 After adding photo and name of the lockout personnel, the label can be sealed with a self-laminating flap. 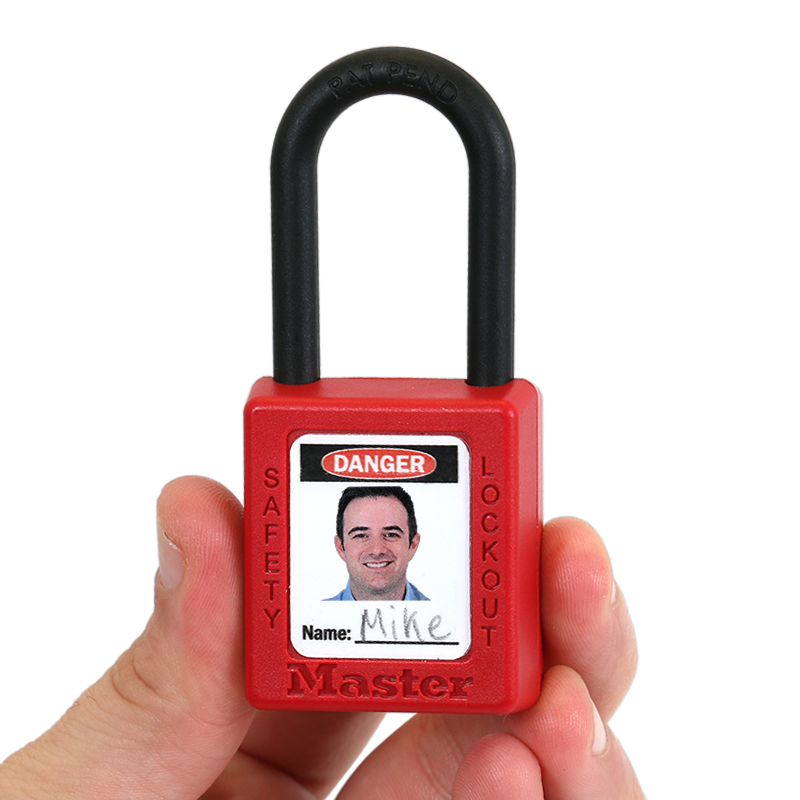 • Designed for Master Lock Nos. 410, 406, S31 and S33 Zenex. • 4 mil soft calendered PVC labels with self laminating flap are great for indoor and outdoor use. 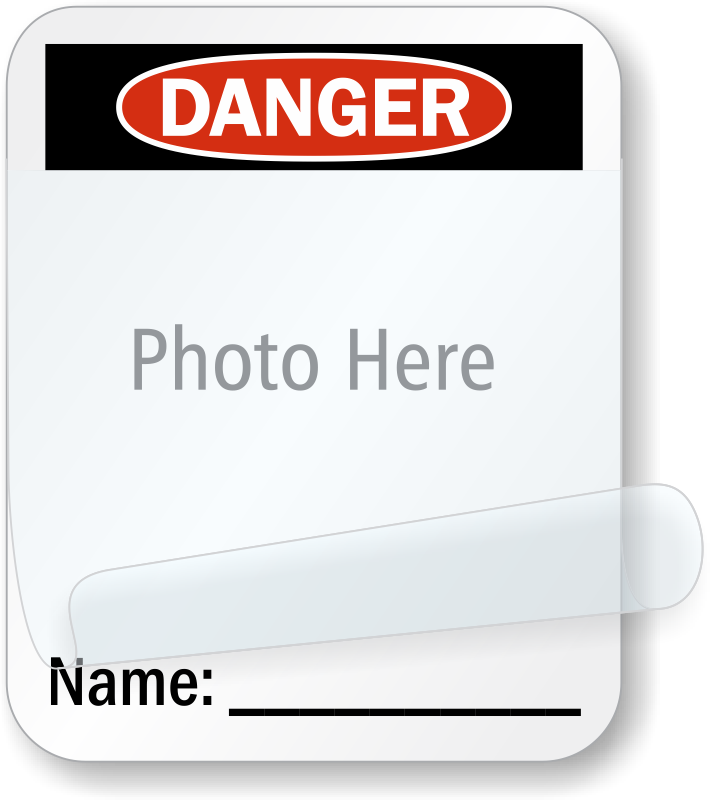 Once labels are laminated they have an outdoor life of approximately 3-5 years and a shelf life of 2 years. 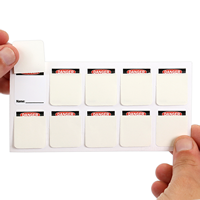 • Self Laminating flap seals and protects your writing. To laminate remove the paper liner and apply even pressure on the clear flap over the face of the label. Once sealed the label is protected from abrasion, UV and chemical exposure. Greased and water can easily be wiped off.